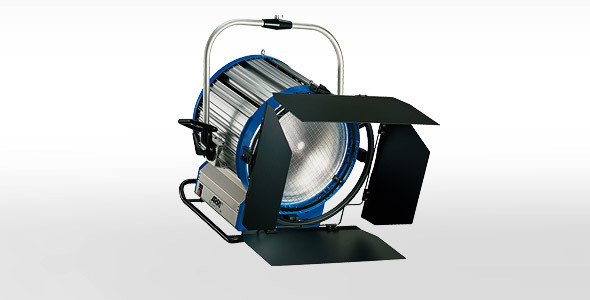 The Daylight range, which uses double-ended daylight lamps, has been a mainstay of the film industry for many years. ARRI AD Spotlights have the largest lenses and finest light distribution in their class. The smaller Daylight wattages have now been superseded by the Compact Range, though the AD18/12 remains unrivaled.